Pinnacle Eyecare has an in-house finishing lab which allows us to expertly fabricate single vision eyeglass prescriptions usually within an hour at no additional cost. This service is available from Monday to Friday on a first come first serve basis. Please note that not all prescriptions and lens options are available for this rush service. 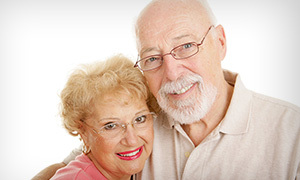 If you are interested in this service, please call our office prior to coming in. Some vision plans such as Davis Vision, VBA and VSP require the eyeglasses to be fabricated in their laboratories which slows down the turn around time significantly. 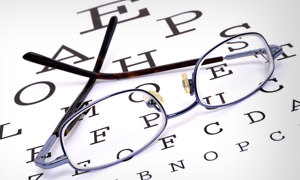 In these cases, you can certainly choose not use your vision plan and have your glasses made in our lab in much less time. 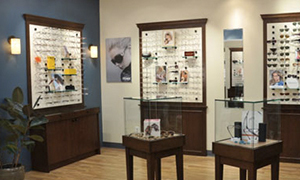 We are now proud to carry Dolabany Eyewear. These are fantactic hand-made frames at very reasonable prices. Come check them out!!! Whether you are near-sighted, far-sighted, have astigmatism or blurry near vision, we have contact lenses that will meet your visual needs. 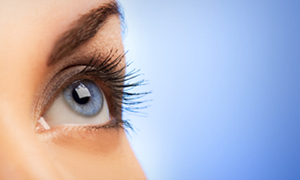 We also have contact lenses for dry eye patients as well as those who just want to change their eye color. 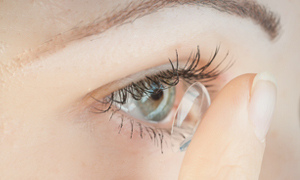 With a large inventory of diagnostic contact lenses, most of our contact lens wearers leave the same day of their contact lens service without wearing glasses.